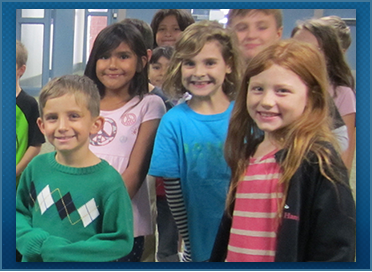 McDowell Mountain Elementary School is a Pre-K through 3rd grade school in the Fountain Hills School District. We are situated outside of the major valley cities and are surrounded by beautiful desert terrain. Because of our unique location, we are able to enjoy a special home-town feel without giving up the best things larger cities can offer–like the best teachers in the state!